Chandler Canterbury and Annalise Basso in "Standing Up." Annalise Basso and Chandler Canterbury in "Standing Up." 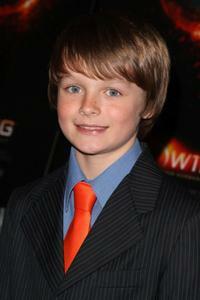 Chandler Canterbury in "Standing Up." 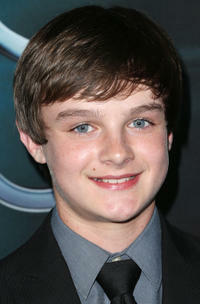 Chandler Canterbury at the California premiere of "The Host." 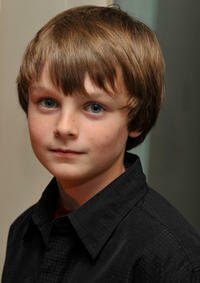 Chandler Canterbury at the after-party following the AFI FEST & AFM premiere of "After Life." 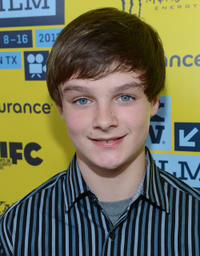 Chandler Canterbury at the Texas premiere of "When Angels Sing" during the 2013 Music, Film and Interactive Festival. 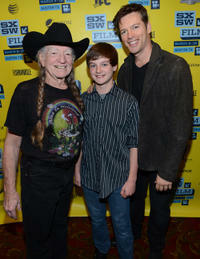 Musician Willie Nelson, Chandler Canterbury and musician Harry Connick Jr. at the Texas premiere of "When Angels Sing" during the 2013 Music, Film and Interactive Festival. Chandler Canterbury, Director Alex Proyas and Lara Robinson at the premiere of "Knowing." 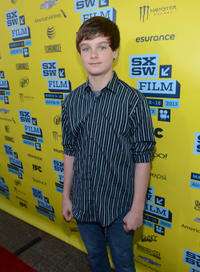 Chandler Canterbury at the premiere of "Knowing." 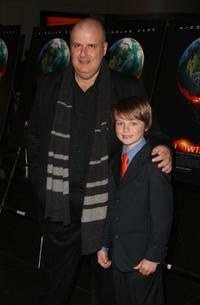 Director Alex Proyas and Chandler Canterbury at the premiere of "Knowing." Chandler Canterbury and Lara Robinson at the premiere of "Knowing." Chandler Canterbury and Lara Robinson in "Knowing."